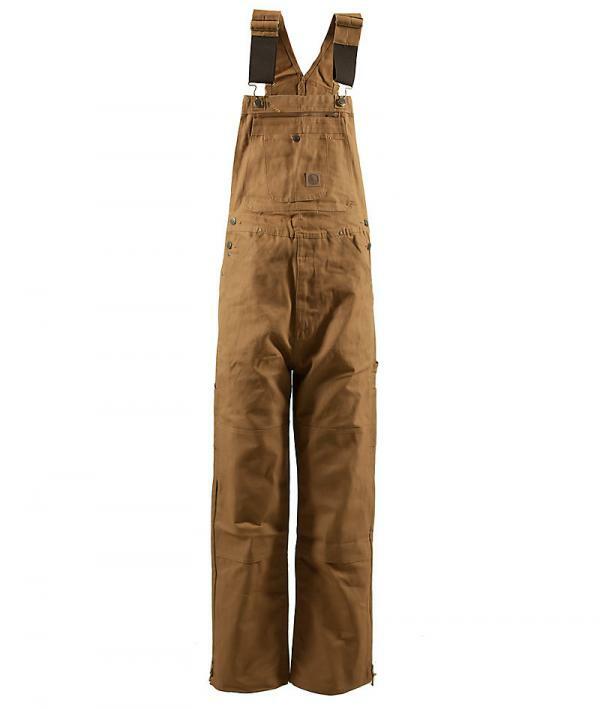 New to us from Berne Apparel!! 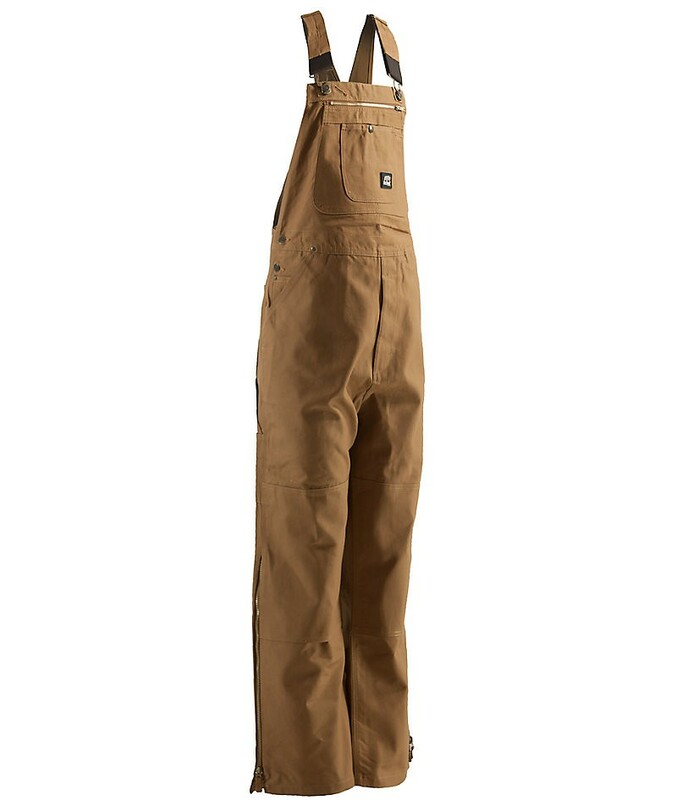 Work hard all day in the comfort of these heavy-duty bibs!! Made from 100% Cotton Duck, these bibs are designed to provide year round protection from the elements. 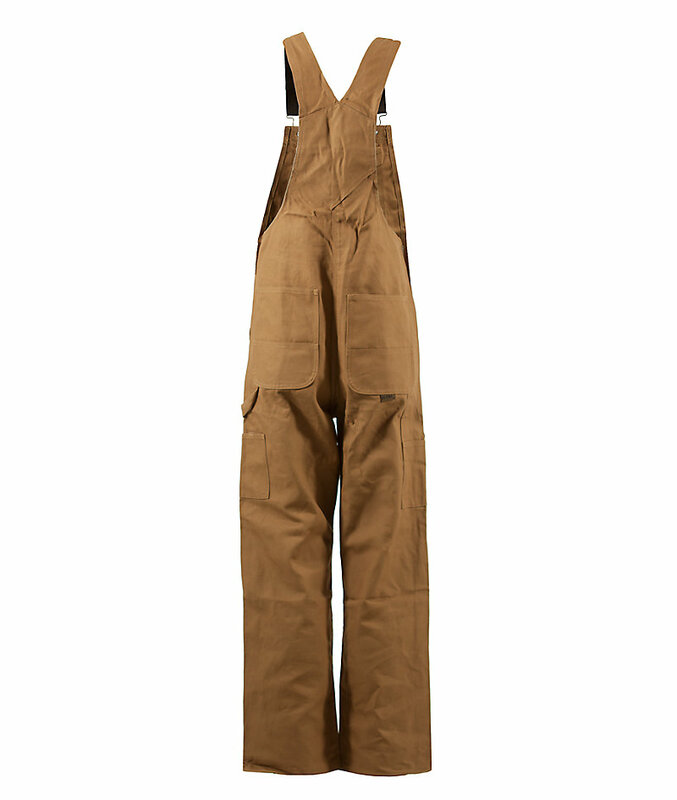 This water-resistant garment offers knee length brass leg zippers for easy boot access and metal rivets at all stress points. Sizing Tips: The 3X is about a 56" chest/belly, the 4X about 60" and the 5X is 64". THANKS!